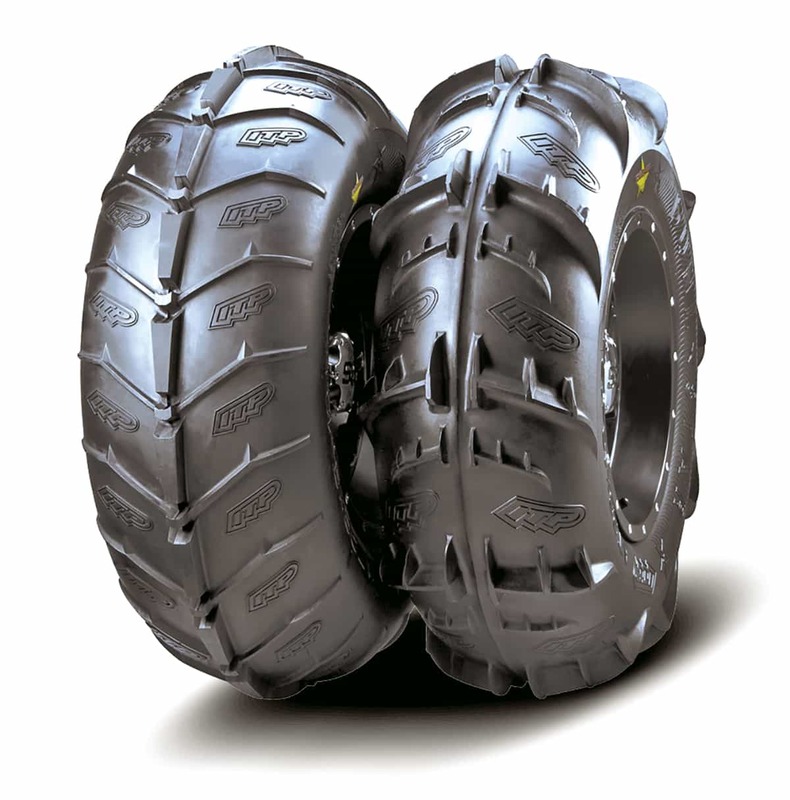 In the dunes, specially designed sand tires can improve your machine’s performance more than any other accessory. UTV Action gathered the top new designs and proven favorites so you could see the styling and all the important specs to choose the best sand tires for your machine. Features: Rear Sand King tires have 14 1-inch-tall paddles. Fronts use three-rib. nondirectional tread with segmented outer ribs for superior side bite. 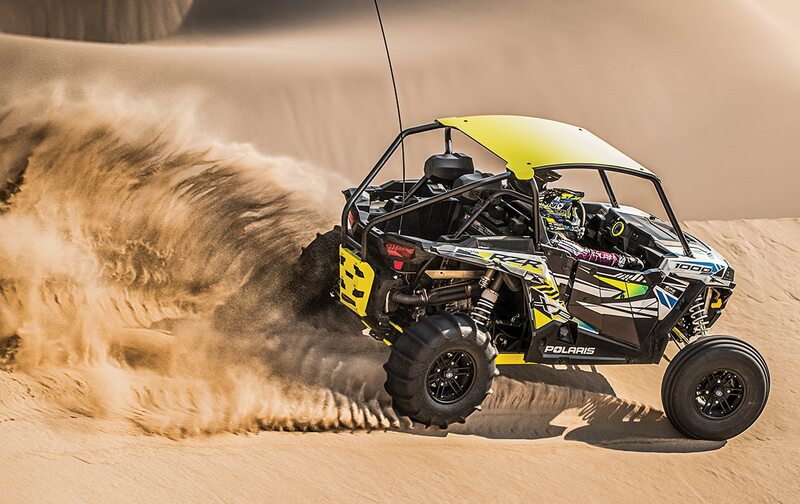 You should know: The Sand King’s 1-inch-tall scoop-style paddles are designed to handle the power of 1000cc UTVs and turbos. Features: The rear Sandblast’s blade type paddles provide excellent traction with predictable sliding and braking. The fronts’ dual-staggered knobs maximize steering control. You should know: The Sandblast’s light weight and wide range of available sizes make it a great choice for large and small UTVs. Features:The Sandsports SxS uses an exclusive rubber compound designed to reduce “paddle shock” on clutches, axles and drive belts. 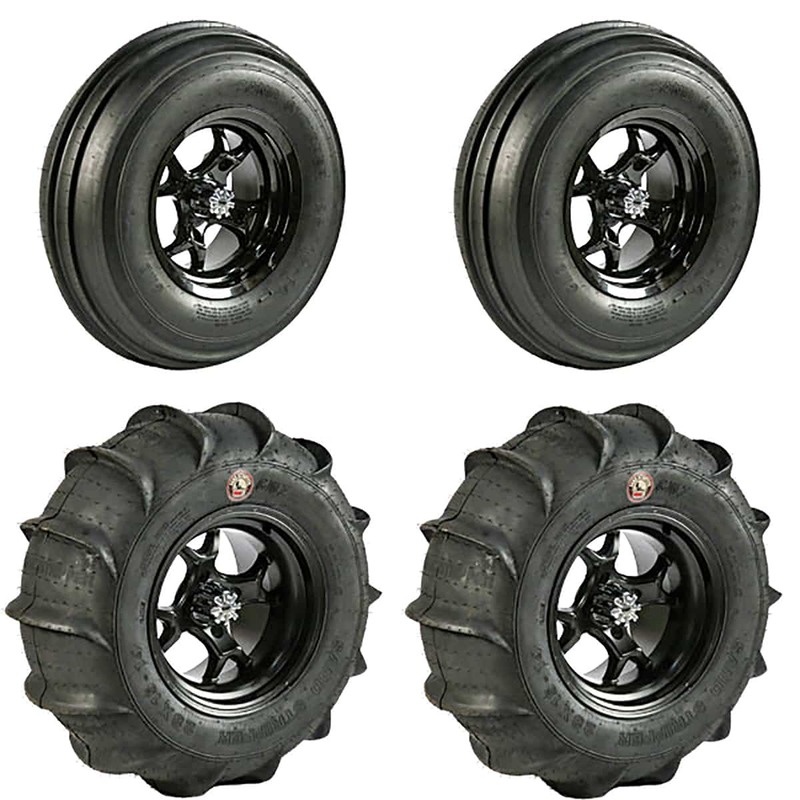 These tires are engineered to securely fit safety beads and beadlocks of most UTV and buggy wheels. 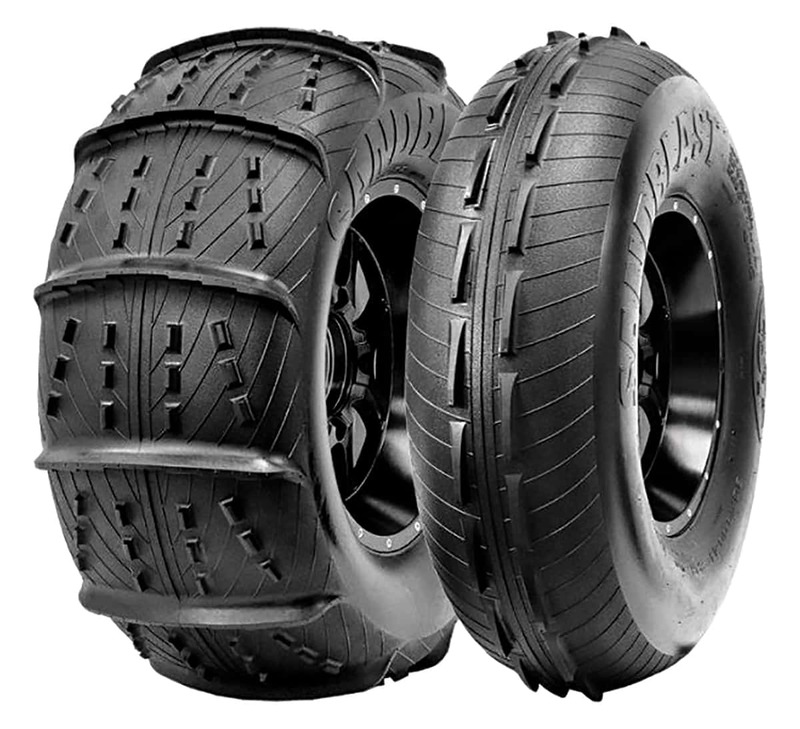 You should know: Fullerton Sand Sports Sandsports SXS front tires feature a reversible bi-directional tread pattern that allows you the choice of climbing “pull” or front end stability for high speed carving. 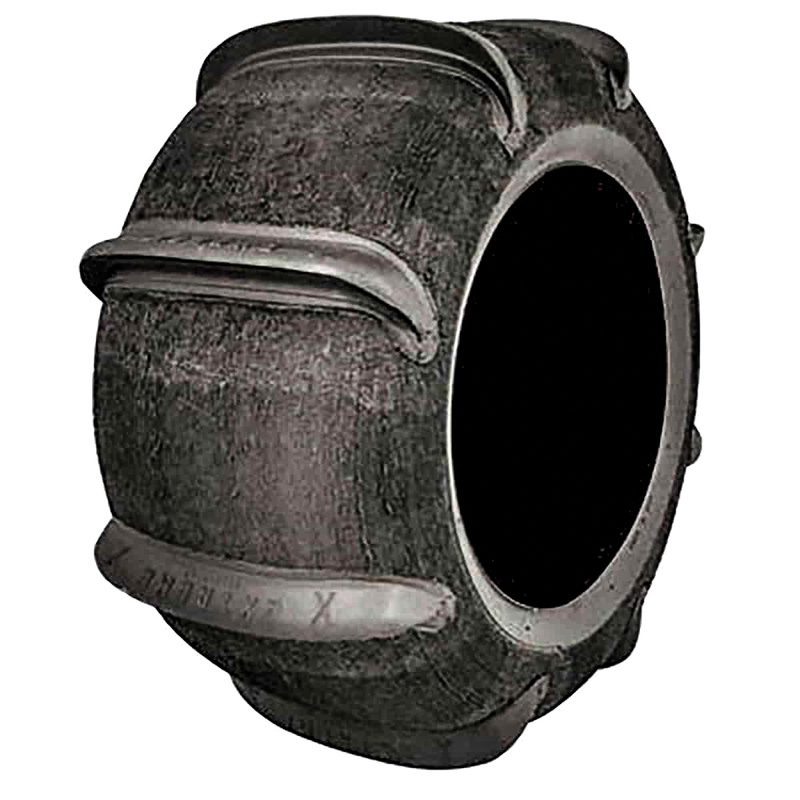 These tires are 100% designed and made in the USA. Sizes: SS01 Front: 28×12-14. 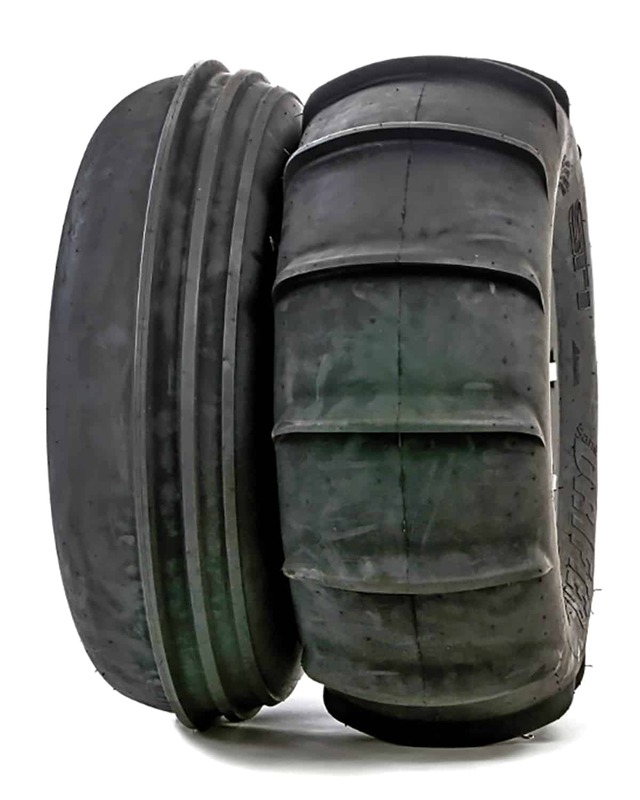 SS02 Rear: 28×15-14. SS03; Rear: 28×15-14. SS04 Sand Stripper XL Front: 30×13-15; SS05 Sand Stripper XL Rear: 30×15-15. Features: The SS01 three-rib front tire makes turning easy and secure, even on long four-seat machines. The SS02 rear tire has14 3/4-inch-tall staggered paddles—an ideal design for 900cc and smaller cars. The SS02 rear HP has 14 1 1/8-inch full-width paddles for 1000cc and Turbo UTVs. The Sand Stripper XL is designed for large displacement UTVs. You should know: Radial construction enhances the Sand Stripper’s flotation, traction, and turning ability. Features: Dunestar fronts feature open chevron tread for traction with a tall center rib for secure steering. Rears have dual-depth paddles for excellent straight-line traction. The light, flexible carcass provides a comfortable ride and great floatation. You should know: The Dunestar’s 26-inch size is ideal for smaller UTVs. Features: Sandstar rears have angled paddles and mini scoops for predictable handling and strong acceleration. Sandstar fronts use a dual-rib design for accurate steering control. You should know: The Sandstar’s 26-inch size is perfect for smaller UTVs. 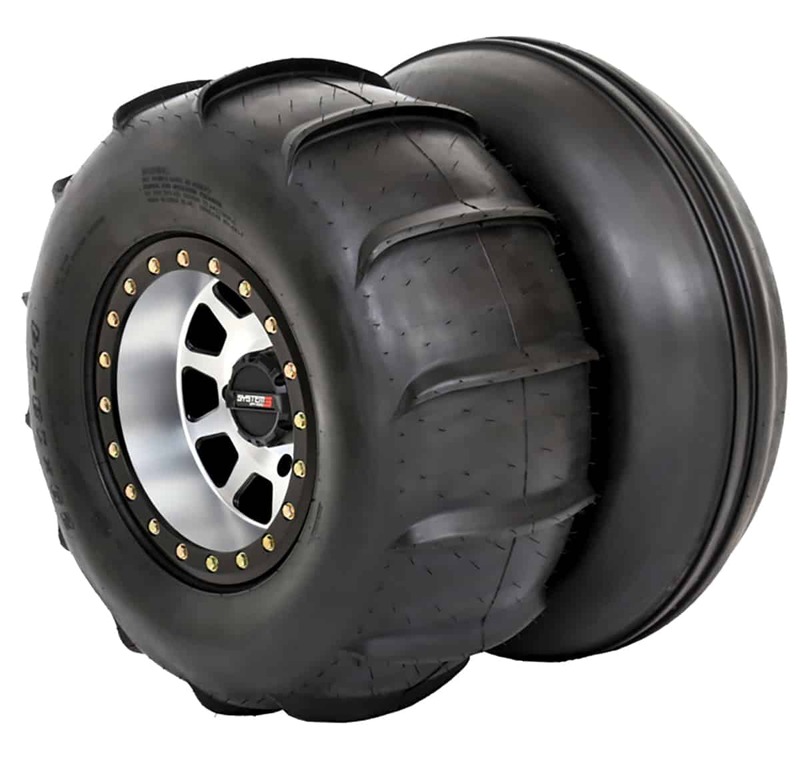 Features: Pro Armor’s Dunes rear tire uses a full-width, 12-paddle design to grab maximum traction, even in soft sand. 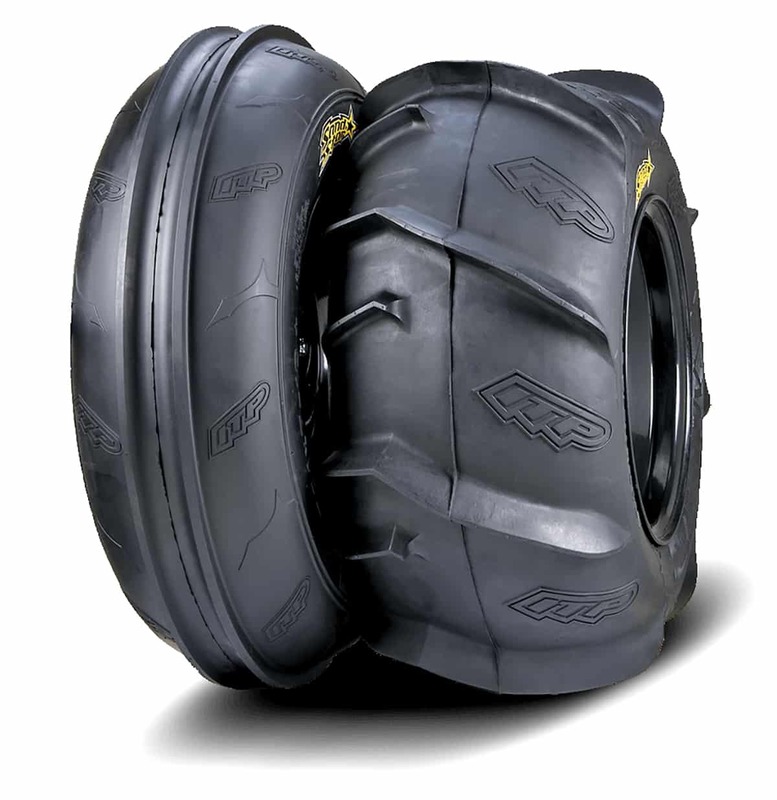 The Sand front tire features three tiered ribs for extra cornering traction. You should know: Eight-ply construction gives these sand tires exceptional puncture resistance. 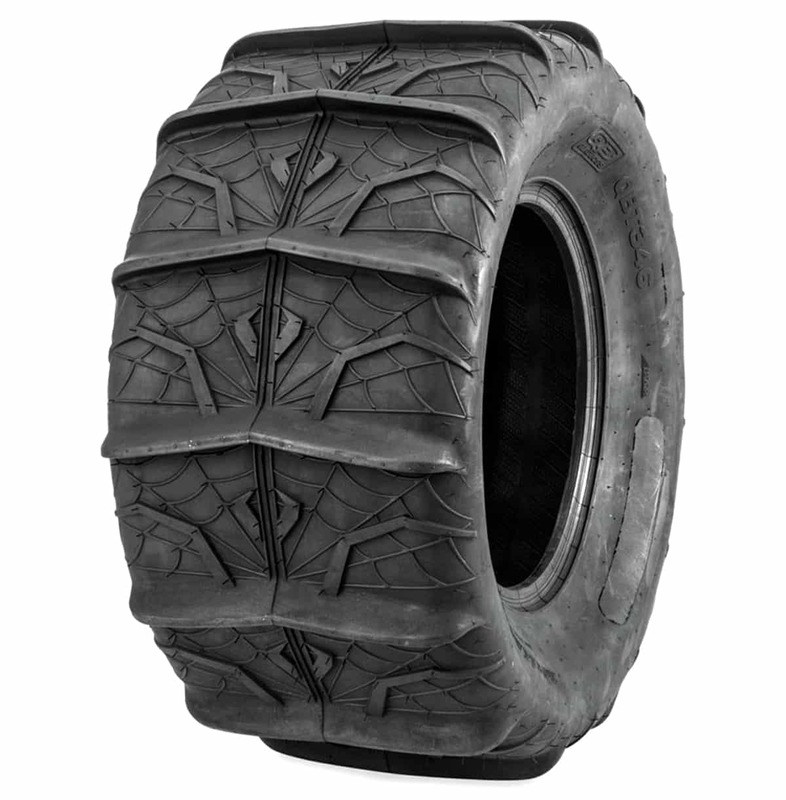 Features: Front and rear QBT346 tires feature a spiderweb tread in addition to the main tread. Rear QBT346s have13 7/8-inch-tall paddles. Thirty-inch 346s have 14 7/8-inch paddles. Front QBT346s sport a center solid rib and two outer rows of knobs. Features: Dunatik rear tires have fourteen 1-inch-tall paddles to handle the power of 1000cc and turbo UTVs. Three-rib fronts have stepped ribs for sure cornering. You should know: The Dunatik rear’s full-width paddles extend down the sidewall for extra traction. Features: Skat-trak’s Extreme features 7/8-inch by 11-inch-wide paddles with an extra-strong paddle base to fight flex under today’s heavier, more powerful UTVs. 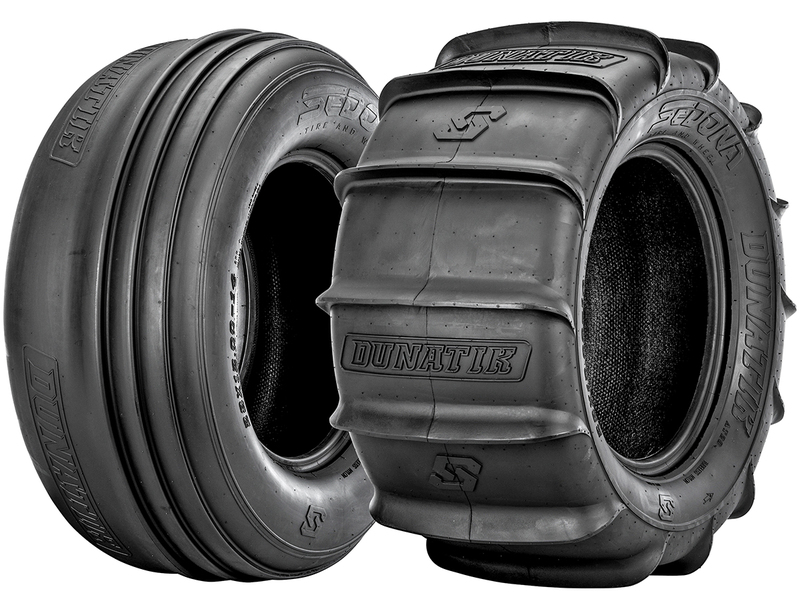 You should know: Skat Trak tires can be custom ordered with any quantity of paddles to suit your machine. Features: Sand Drifter rears feature 14 1-inch-tall paddles for maximum acceleration. 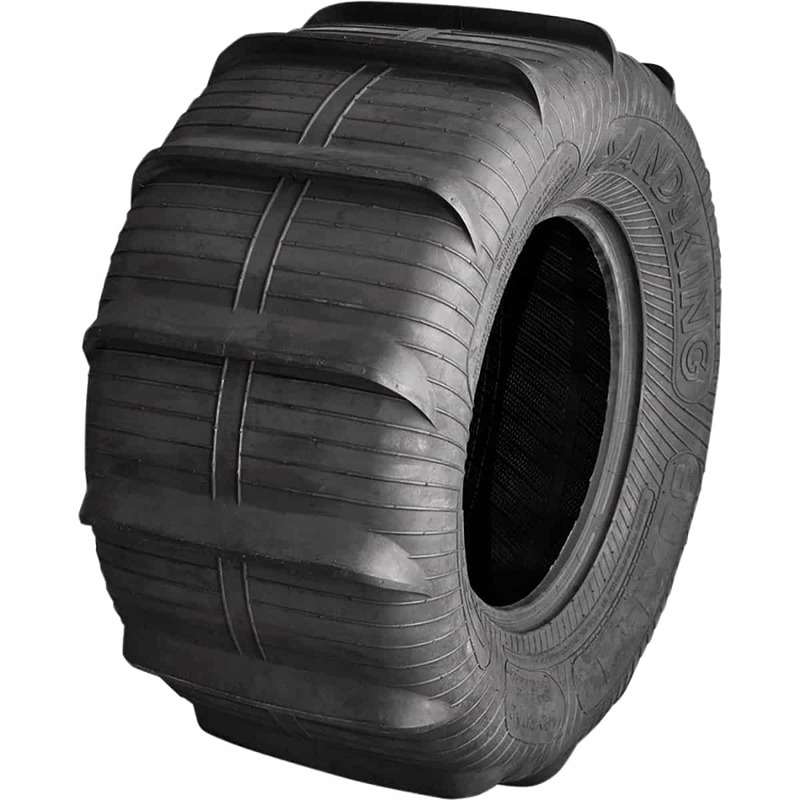 Triple-rib front tires have a reinforced lower sidewall for less roll during hard cornering. 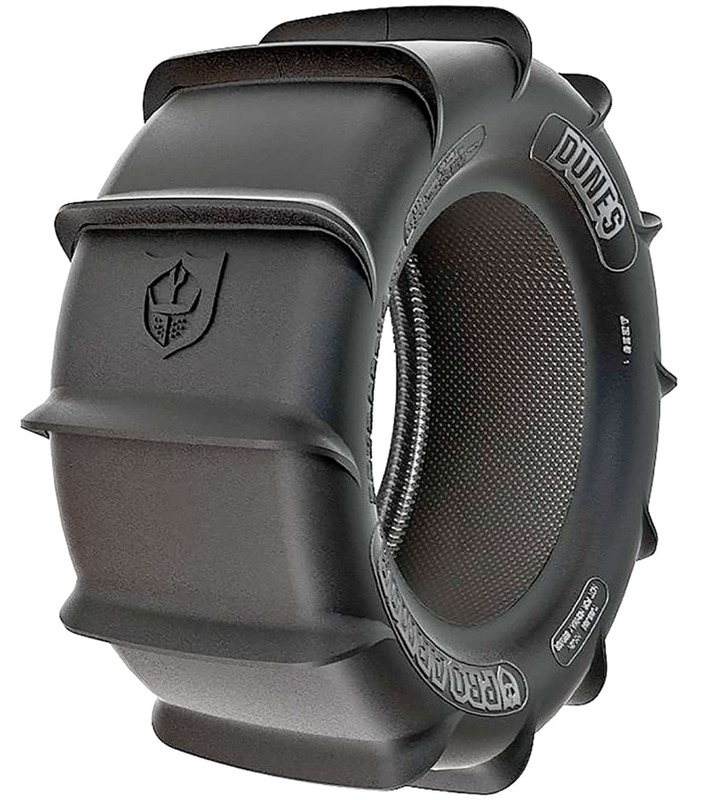 You should know: The Sand Drifter’s deep rim guard keeps sand out of the bead, even at low pressures. Features: System 3 DS340 rears feature fourteen 22mm paddles for excellent traction, maximum power transfer and acceleration. 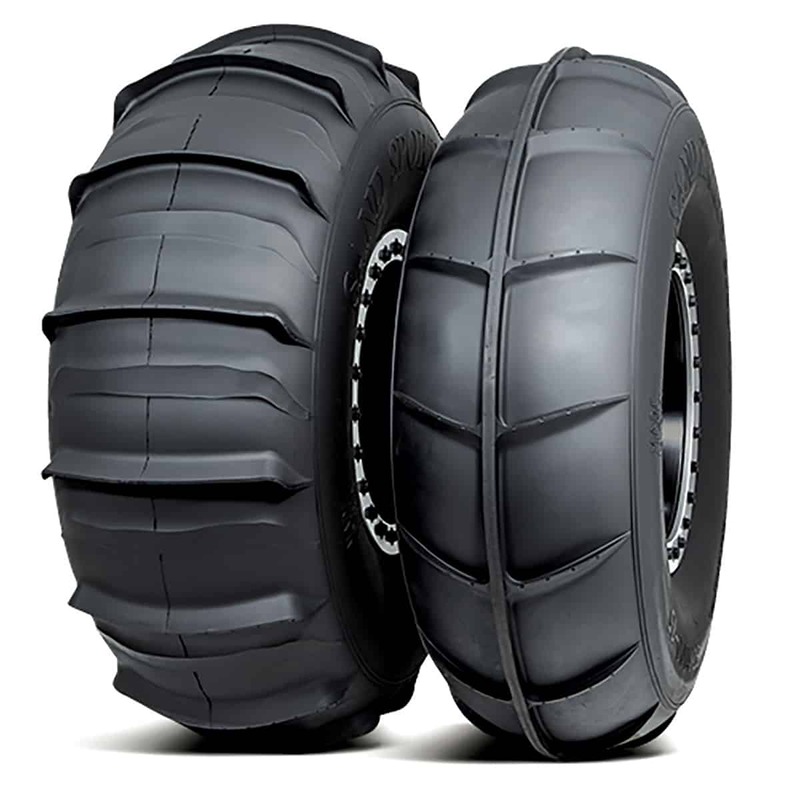 The front tire’s dual-rib design provides sure cornering with minimum drag. You should know: The DS340’s size and weight is perfect for turbo and non-turbo sport UTVs.